Milkman - ubiq bookshop: the best place to buy books! 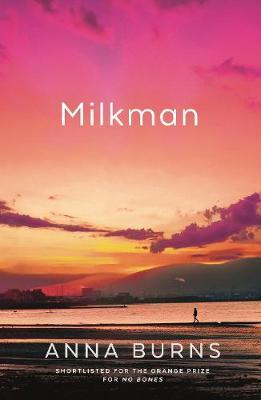 Set in an un-named city but with an astonishing, breath-shorteningly palpable sense of time and place, Milkman is a tale of gossip and hearsay, silence and deliberate deafness. The story of inaction with enormous consequences and decisions that are never made, but for which people are judged and punished. Featured in the 2018 Man Book Prize Longlist newsletter.